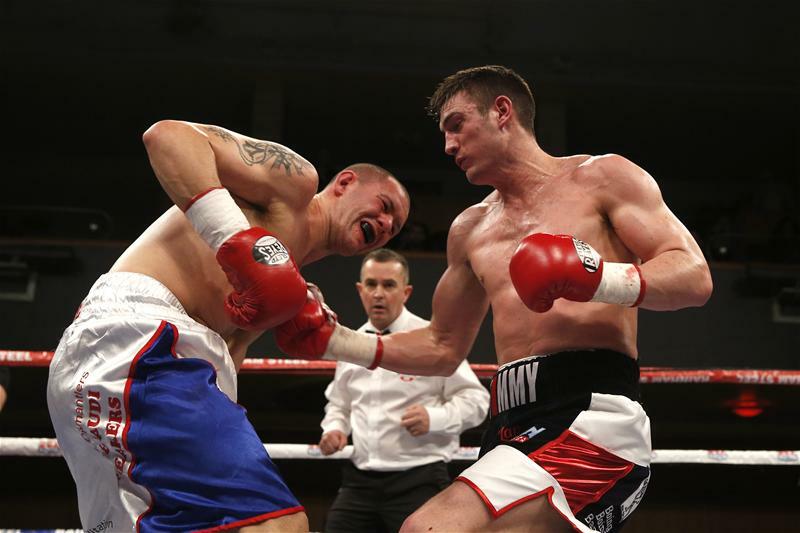 Birmingham’s Tommy Langford will face a new challenger for the Vacant WBO Intercontinental Light-Welterweight Championship on Saturday 4th July at the National Stadium, Dublin. 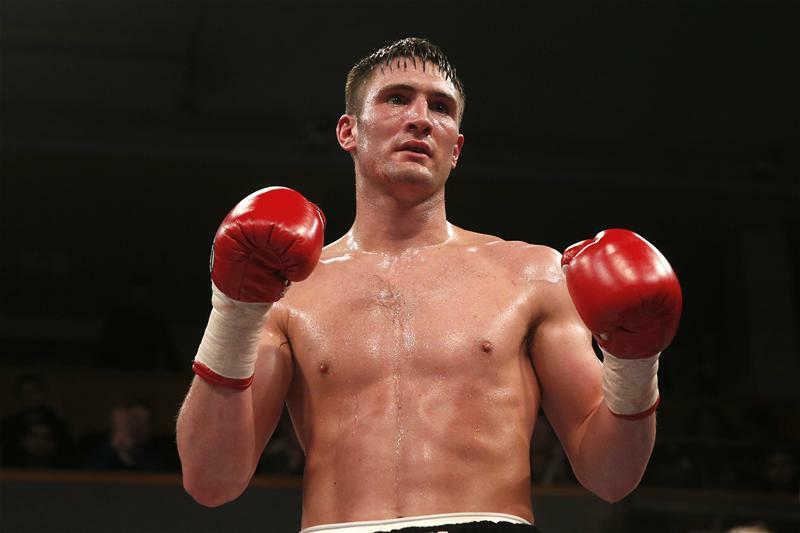 The unbeaten 25-year-old now takes on Mexican Julio Cesar Avalos for the title, replacing original opponent, German Ronny Mittag, in the chief supporting bout to Jamie Conlan’s WBO European Super-Flyweight title defence against Junior Granados, live and exclusive on BoxNation. Avalos, from Guadalajara, has won 15 out of 19 fights with seven early stoppages. He recently extended up-and-coming unbeaten Mexican prospects Ivan Montero and Juan Ruiz over eight rounds each. Despite the change, hot prospect Langford is excited to be now facing a Mexican in the first title challenge of his pro career and says the new harder opponent will bring out the best in him. “I’m already in great physical shape ahead of the fight so with this change of opponent it’s just a couple of adjustments I need to make to the new opponent,” said Langford. Jamie Conlan headlines ‘New Beginning’, an action-packed card promoted by Frank Warren, in association with MGM Promotions. The undercard featuring some of the best up-and-coming Irish talent, including Belfast’s hot-shot Ryan Burnett; Dublin aces Stephen Ormond, Anthony Fitzgerald, Declan Geraghty, and son of the legend Steve Collins Jnr, plus Belfast’s Sean Turner and unbeaten Birmingham lightweight Michael Rooney.